Ever wonder what sells products these days? Is it the features and benefits, the buyer’s needs, the price point? It’s none of the above according to Seth Godin. After reading All Marketers Are Liars recently, which highlights the power of authentic storytelling, I was inspired. The message seemed relevant and timely for me and the clients I work with since the growth and profitability of our businesses depend on the right story resonating with customers and satisfying their needs. I thought I’d share a few book excerpts and lessons learned, including how we’ve applied them at our agency, in the hope that it will inspire some thinking and feedback from you. The book’s theme and subtitle, the power of telling authentic stories in a low-trust world, describes how marketers succeed when they tell us a story that aligns with our view of the world—stories to which we respond intuitively and want to share with our friends, such as Apple’s unveiling of the iPod. 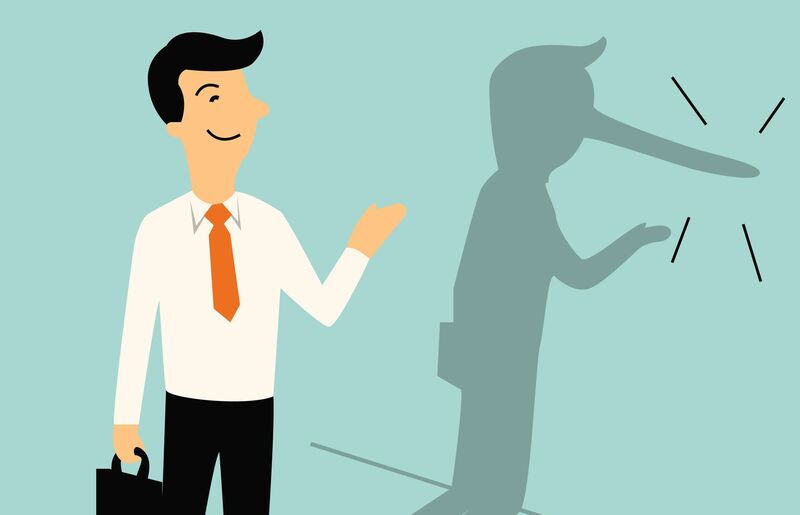 The book’s title is intentionally misleading: Marketers are, in fact, not liars—they’re merely the tellers of stories that consumers choose to believe. We, as consumers, are more likely to lie to ourselves about what we should wear, what we should watch at the movies, or where we should live—the consumer choices we make on a daily basis, says Godin. All marketers tell stories, and when they do so in a compelling manner, we believe them, says Godin. He illustrates with the marketing of expensive wine glasses, where we believe wine tastes better out of a $20 glass rather than a $1 glass when there’s no scientific or verifiable difference between them. We believe an $80,000 Porsche is infinitely preferable to a $36,000 Volkswagen that’s made in the same factory, and we’re convinced that a pair of $125 sneakers will make our feet feel better and make us look cooler than the $25 brand. We believe it and that makes it true—at least for us. Don't Have Time to Read the Whole Book? No Problem. IMPACT's got you covered. In our full summary of this marketing must-read, we'll dive deeper into these insights, how you can apply all of these techniques to your organization with Seth Godin's simple five-step paradigm, as well as how use them here at IMPACT. It's everything you need to start creating your story. Proceed to the full synopsis and insights by clicking 'Continue Reading' below.